This is only the second book in the series that I’ve read but it’s fast become a favourite of mine. In Montana Wild we have more fun and craziness – especially when George the Gnome and Goldie are involved!!! Violet Miller was a sweetheart. A schoolteacher who secretly wrote erotica. I loved her from the off. Mike Ostranski was Violets first love but he left town to study medicine and after years away has returned home but, while on a family reunion to Alaska needs Violet’s help. What ensues is a story that gets crazier the more they are together and the unveiling of a lot of long held feelings and emotions. This was a fun read – I’ve got a load of passages and sentences highlighted, especially when Goldie was in full on mode! 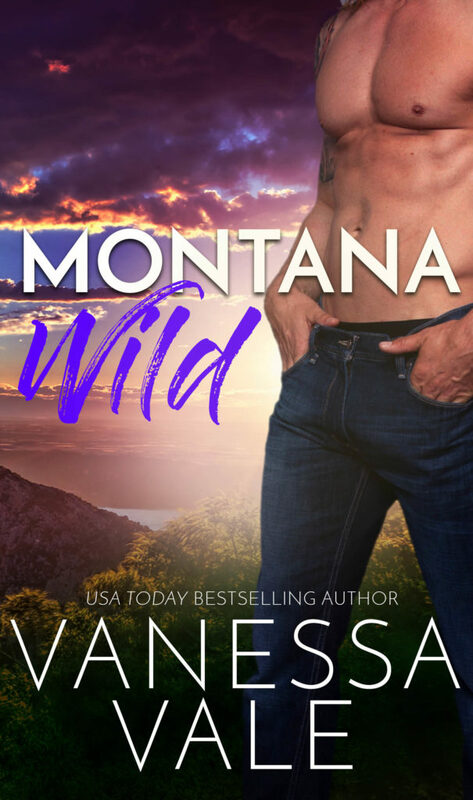 Montana Wild gets 4 wild stars!! Posted on 28/08/2018, in Authors & Books, Blurb, Boost, Buy Links, Favourites, New Releases, Recommended, Reviews, Teaser and tagged @iamvanessavale, @LWoodsPR. Bookmark the permalink. Leave a comment.